Ashton Hall is a single family home community in Durham, NC. 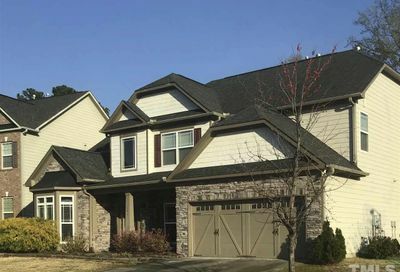 The single family homes are situated on private lots and offer a variety of home styles and designs. The community features a large pool with a separate “kiddie pool”. The community is located minutes from I-40 and I-540 which provide easy access to Raleigh, Chapel Hill, Durham and RTP’s diverse cultural attractions and entertainment venues. The Streets at Southpoint shopping mall and its many fine stores and restaurants are only 30 minutes away. RDU International Airport is also close by. 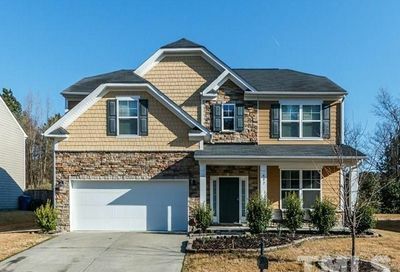 This neighborhod is located approximately 5 miles north of Research Triangle Park and 5 miles east of Duke university. Shopping and entertainment are located nearby at Briar Creek. 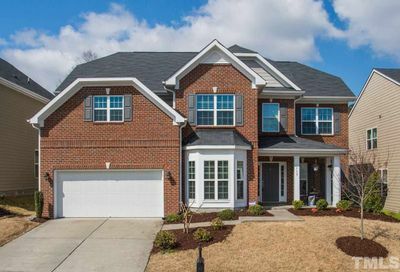 Below you can view all the homes for sale in the Ashton Hall subdivision located in Durham North Carolina. 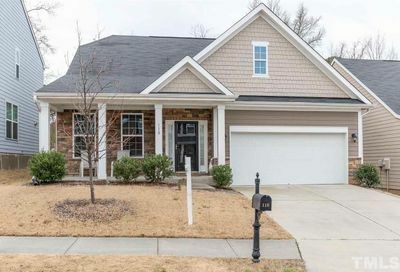 Listings in Ashton Hall are updated daily from data we receive from the Triangle multiple listing service. To learn more about any of these homes or to receive custom notifications when a new property is listed for sale in Ashton Hall, give us a call at 919-369-4926.